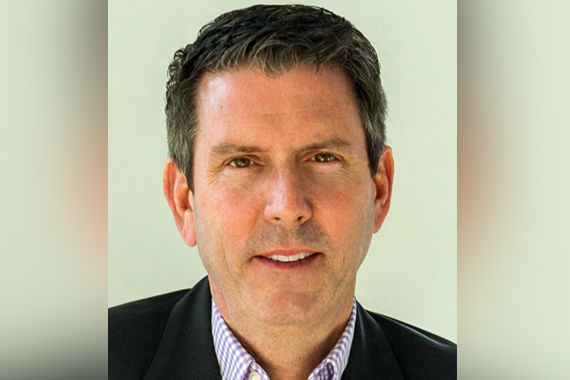 Dennis Reese has been appointed to Senior Vice President, Promotion, RCA Nashville. Reese will begin his new role on April 1. Reporting directly to Sony Music Nashville’s Exec. VP, Promotion & Artist Development Steve Hodges, Reese will be responsible for the development, implementation and supervision of the strategic and tactical radio promotional plans for artists on the RCA Nashville roster which includes Kane Brown, Ryan Hurd, Miranda Lambert, Old Dominion, Jake Owen, Dolly Parton and Chris Young. Reese was Senior Vice President, Promotion, Epic Records most recently. Prior to this, he held the position of Senior Vice President, Promotion, Capitol Records for 11 years, and was also Senior Vice President of Promotion at Elektra Records and Columbia Records. Reese began his career in radio, and programmed stations in Miami, Orlando and Charlotte.